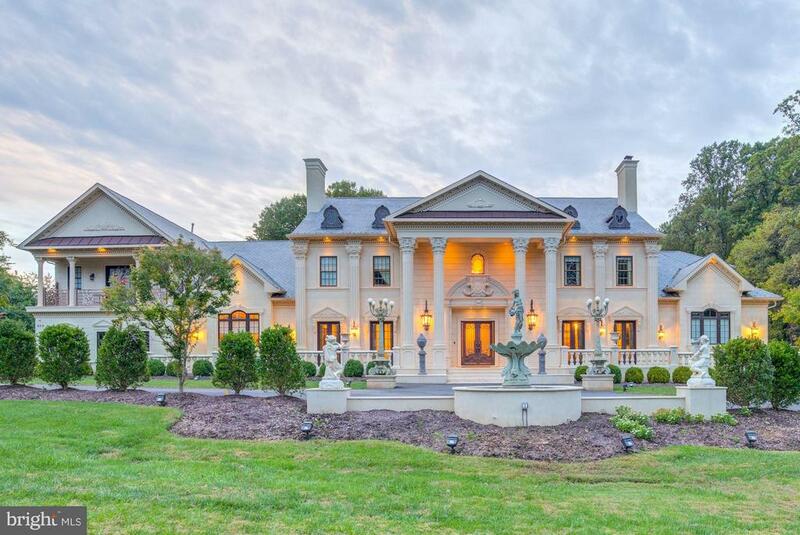 All Mclean homes currently listed for sale in Mclean as of 04/24/2019 are shown below. You can change the search criteria at any time by pressing the 'Change Search' button below. 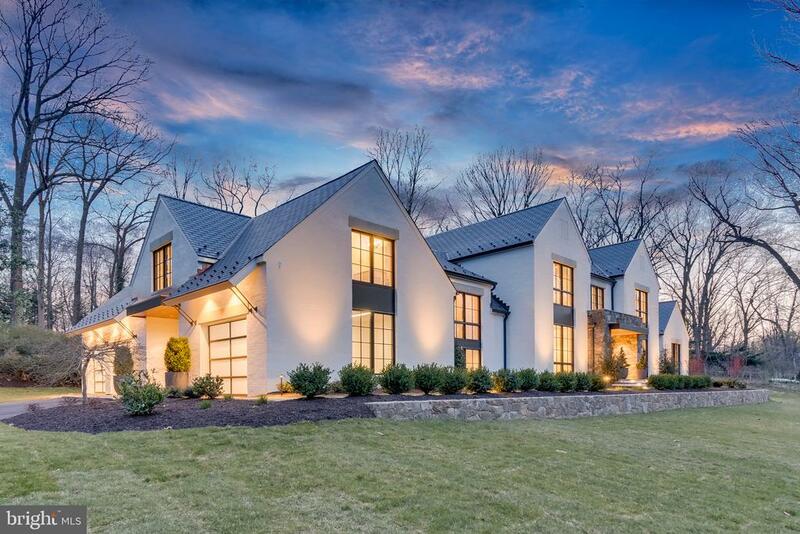 If you have any questions or you would like more information about any Mclean homes for sale or other Mclean real estate, please contact us and one of our knowledgeable Mclean REALTORS® would be pleased to assist you. "This Impeccable French Provincial compound is surrounded by 1.2 acres of meticulously manicured grounds, providing an exceptional impression of spaciousness. 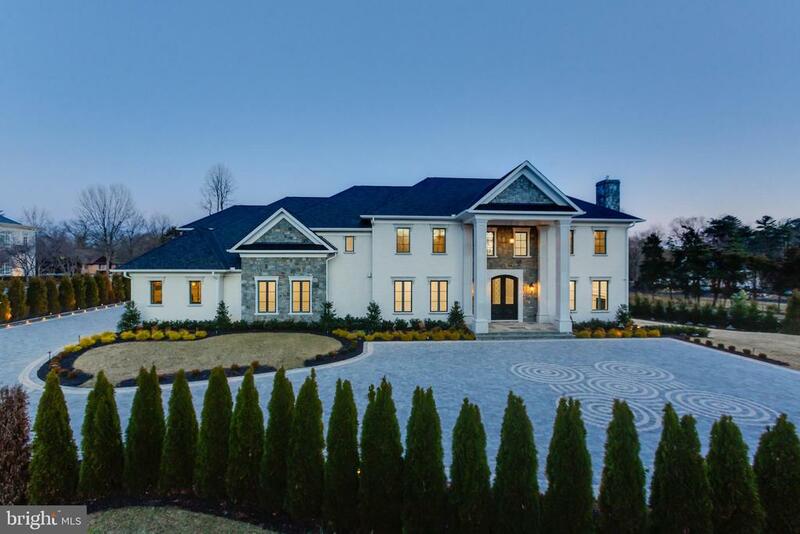 Multiple pathways lead to rare plantings, stunning imported fountains, an Olympic-sized swimming pool, and fully equipped outdoor pavilion perfect for lavish entertaining. Taste and elegance abound with prestigious materials used for all finishes and treatments." 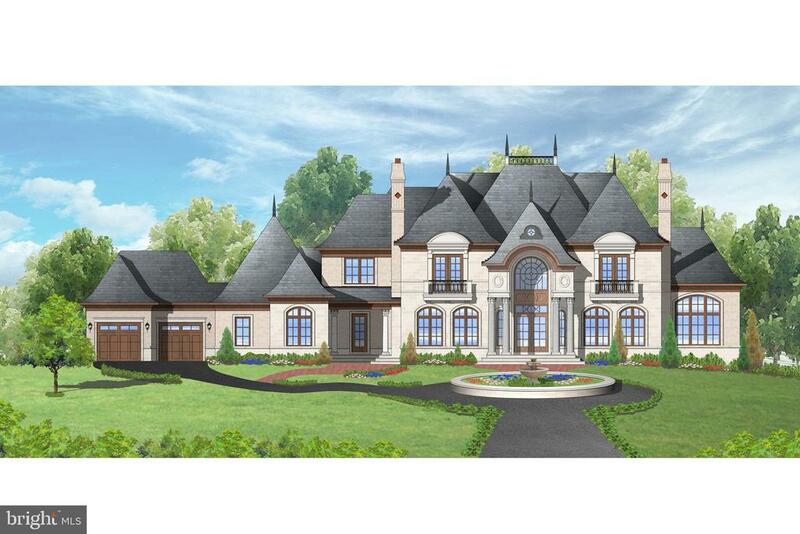 "An exquisite example of the union of award winning architect Glenn Fong and the superior construction and craftsmanship of the Galileo Group, inspired by Europe's finest French Country estates. Impeccably executed, every detail has been thoughtfully designed and finished at the highest level. With almost 10,000 square feet of unparalleled beauty, highlights feature sculpted stone work, reclaimed hand hewn beams set into vaulted ceilings, character grade cabinets and variable width oak hardwood floors. An elegant master suite with sitting room and intricately marble tiled spa bath, paneled elevator, hand-forged iron railings, stunning Niermann Weeks lighting and gourmet kitchen with radiant heat limestone floors are all found on the open concept main level. A formal dining room and conservatory lead off the grand foyer, with pocket doors for private if desired. Upon entry sightlines to French doors from the grand living room lead to the expansive travertine terrace seamlessly expanding indoor living to the outdoors from many of the rooms. The walkout lower level invites us to indulge our whims with finely appointed lounge and game areas, full bar, wine grotto, theater room and glass-walled home gym. The upper level provides for three large bedrooms with ensuite baths, as well as a retreat space with separate entrance over the garage which could be a fourth. 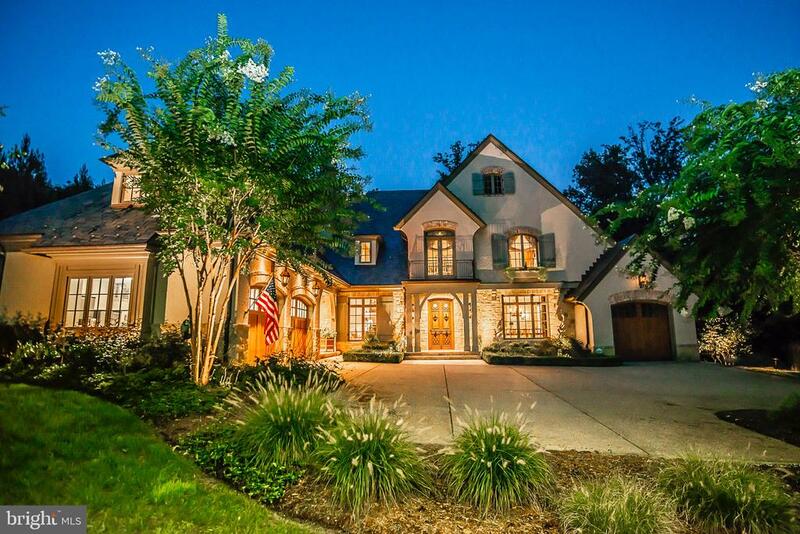 This home graciously accommodates both large scale entertaining and comfortable family living, and is located in McLean's desirable Franklin Park community with Washington DC conveniently accessible. www.villavianamclean.com"
"Troxell Manor, an authentic 1927 English Tudor, rich with history, is a true treasure. 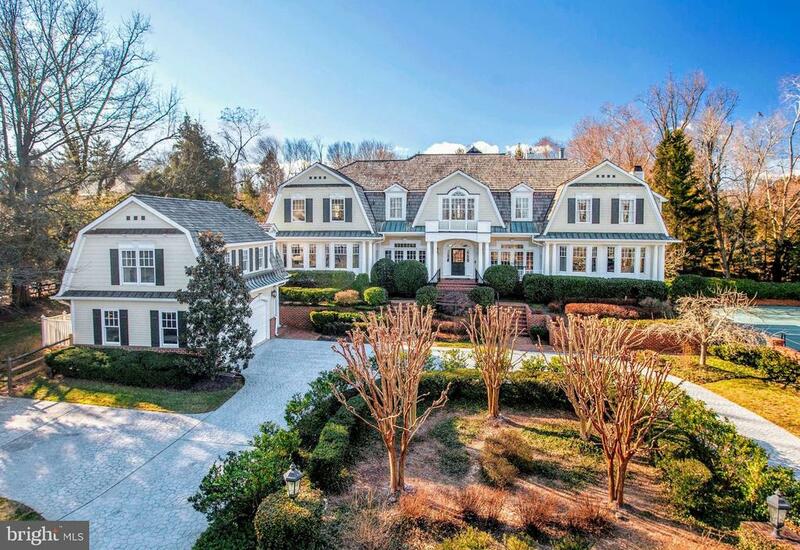 Set majestically high on 3.6 acres, the grounds with tennis court are spectacular. 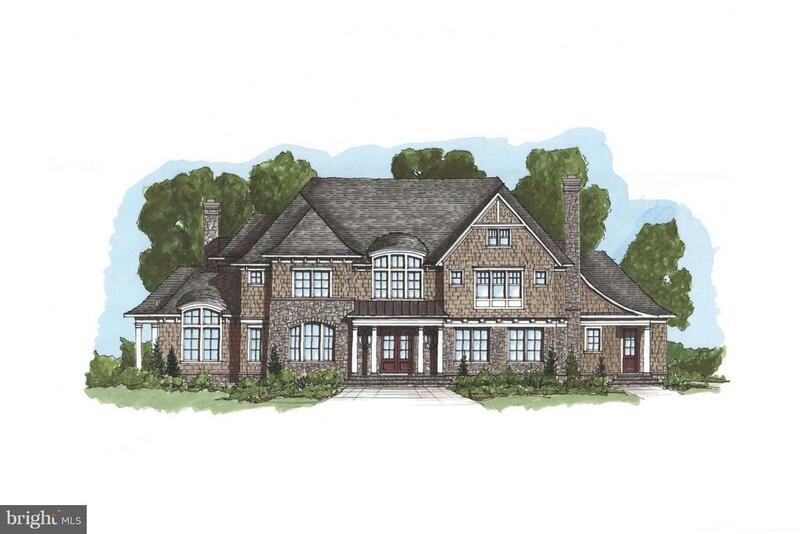 Proposed additions to the existing manor home will offer approximately 8,800 total finished square feet of interiors with 6 bedrooms and 6 full baths, 2 powder rooms, expanded gourmet kitchen and main level master bedroom suite. 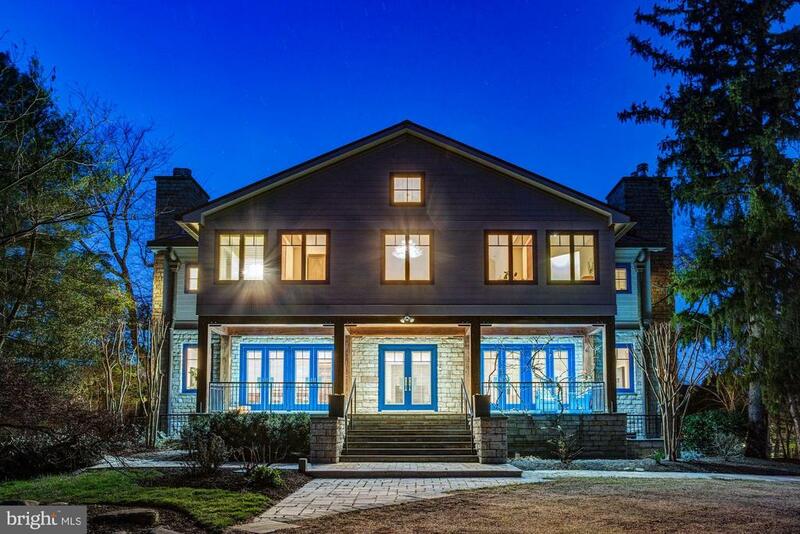 All modern updates and conveniences will be thoughtfully incorporated as to preserve its Old World Charm and craftsmanship and its integrity as a notable landmark home. Proposed plan complements materials of existing quality and detail providing a relaxed, captivating interior for comfortable living and gracious entertaining. 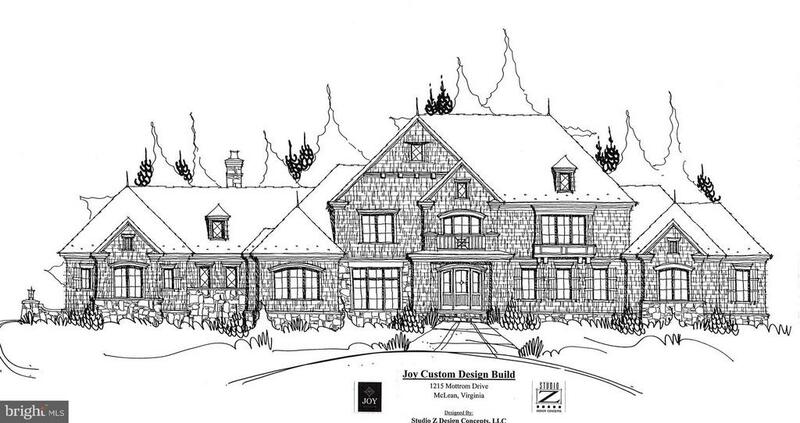 Amenities will include a circular drive, motor court with attached rear load 3-car garage, media room, fitness room, guest quarters, paneled Library with wood burning fireplace, pool and poolside retreat. An extraordinary opportunity for expansion. Also available ~as is~ for future consideration at $2,850,000. 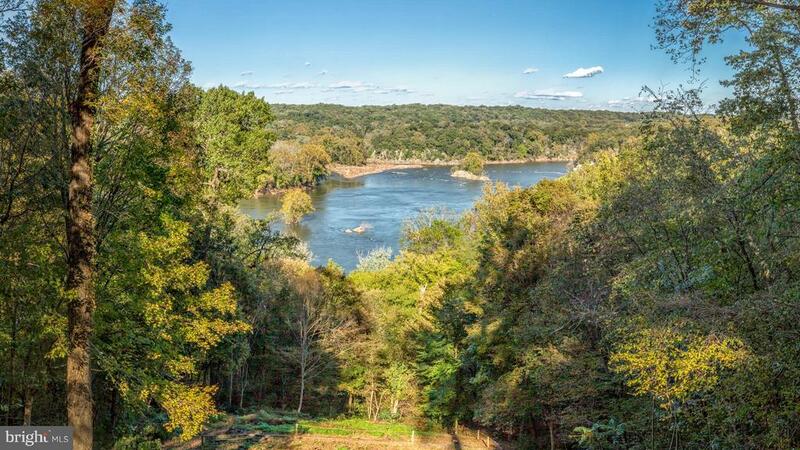 THIS PROPERTY IS ALSO LISTED FOR SALE AS LAND FOR $2,850,000 VAFX1055408"